Providing the right equipment for Design & Test Engineers, Project Managers, Line Supervisors and Plant Managers for quick, accurate and informed decision making. WHAT CAN YOU DO WITH INDUSTRIAL AUTOMATION? 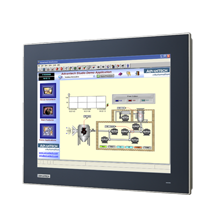 Supervisory Control and Data Acquisition systems can configure and control routine or mission-critical manufacturing processes. A wide range of communication protocols between I/O devices, control systems provide timely updates regarding relevant system and manufacturing status. Provides information on the specifics of the complete manufacturing and supply chain, the when, where, and who manufactured an item including what and where the raw materials came from. Each step of the manufacturing and production process can be logged into an automated system including who is performing each step. Improve your supply chain visibility, improving efficencies. Reduce the scope of recalls. Provides performance measurement through real-time feedback, statistics and reports. This enables you to quickly identify trends and resolve potential issues early in your production phases. 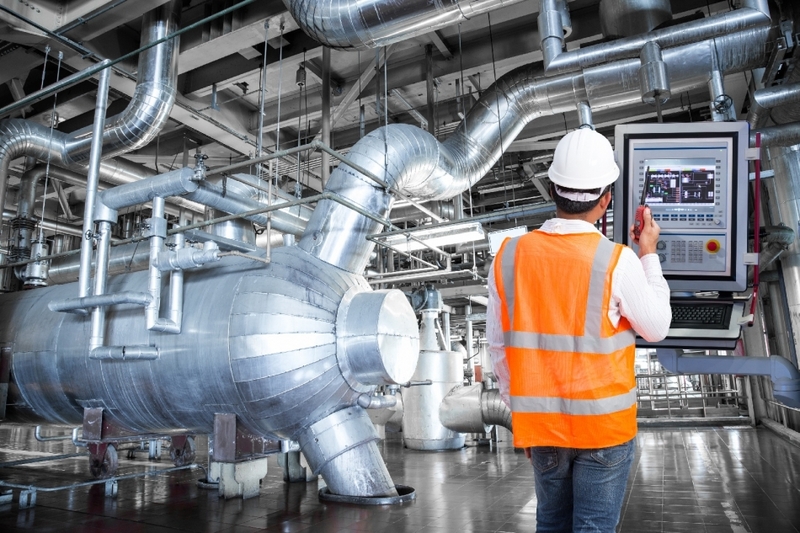 Use a variety of Industrial communication protocols to collect and report on real time data from the manufacturing floor. Incorporating test and measurement systems creates opportunity to refine the manufacturing process in near real time. Through real time feedback, you can build quality into your process rather than inspecting finished products against performance standards. Measuring analog and digital information during the manufacturing process encourages process refinement and quality earlier in the process. Gain real time visibility into jobs on the manufacturing floor, and where they are. 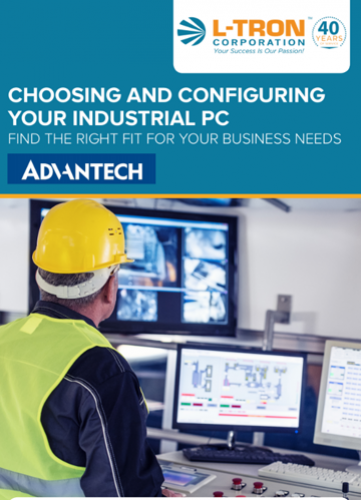 Learn how we help you select the right Industrial Automation products for your needs. We start with lots of questions and we listen. Your needs are unique and we will put together the best equipment to meet your needs. Your guide to finding the right IPC for you application. These products are recommended by our Industrial Automation Specialist, Jeremy Miller. Jeremy has 10+ years of experience in Industrial Automation, Networking & Communications, Data Acquisition & Control, Embedded Computing, Barcode Scanning & Printing, Point of Sale and Industrial Solutions. Jeremy is an avid fisherman who loves chasing Lake Ontario Trout and Salmon when he’s not working. Jeremy can be reached at 800-830-9523 ext 126 , Jeremy.Miller@L-Tron.com. 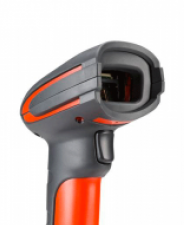 Advantech has global reputation of excellence in manufacturing industrial computing and automation products and peripherals. 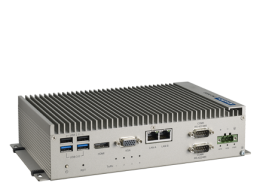 Advantech provides innovative development and manufactures high-quality, high performance computing platforms. L-Tron Corporation has a built a great reputation for flexibility and adaptability, product knowledge, technical support and application experience, allowing us to provide completely customized Industrial PC solutions. We can source, assemble, and test the most customized PCs available on the market.